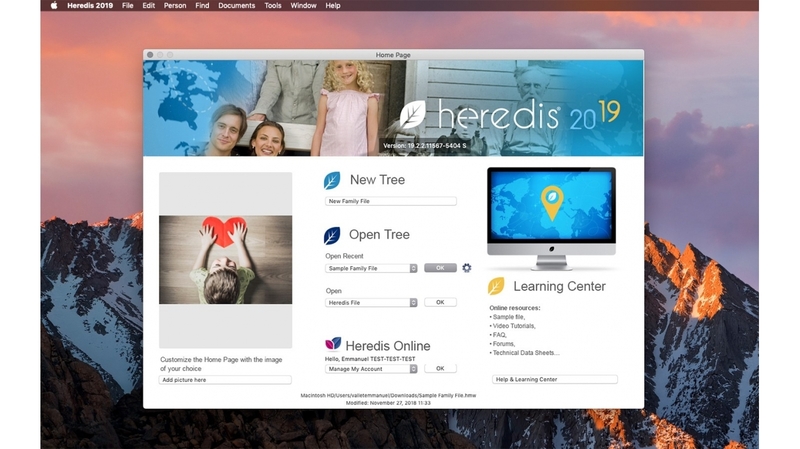 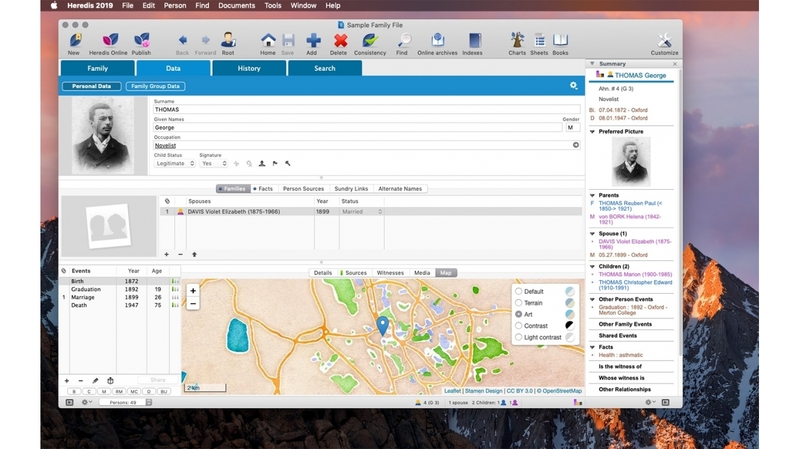 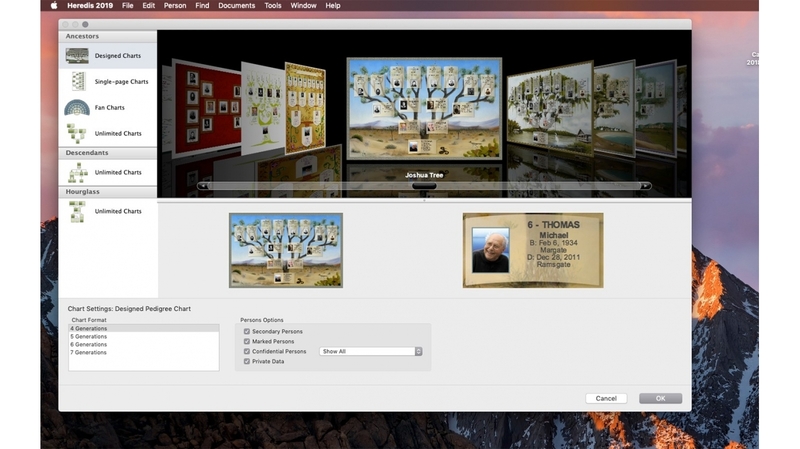 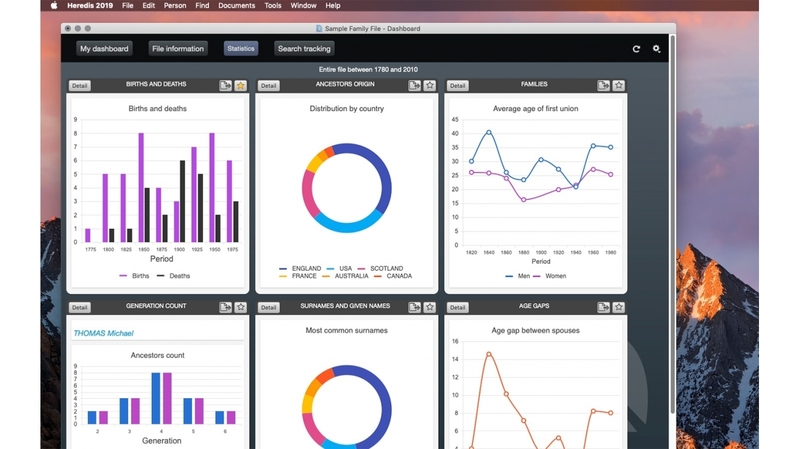 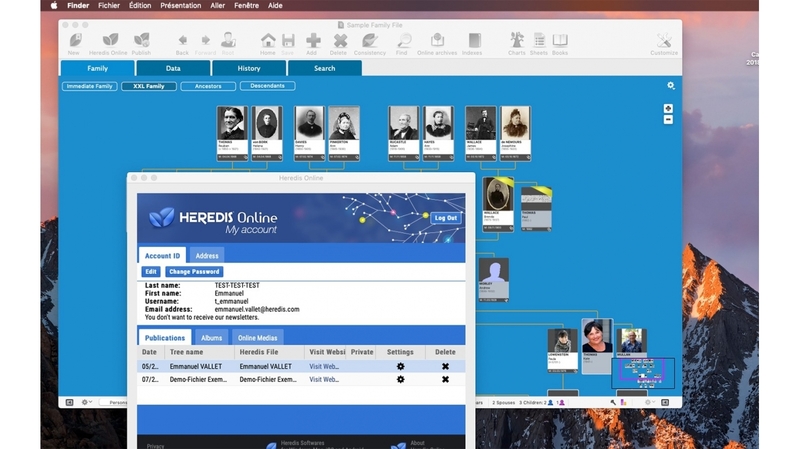 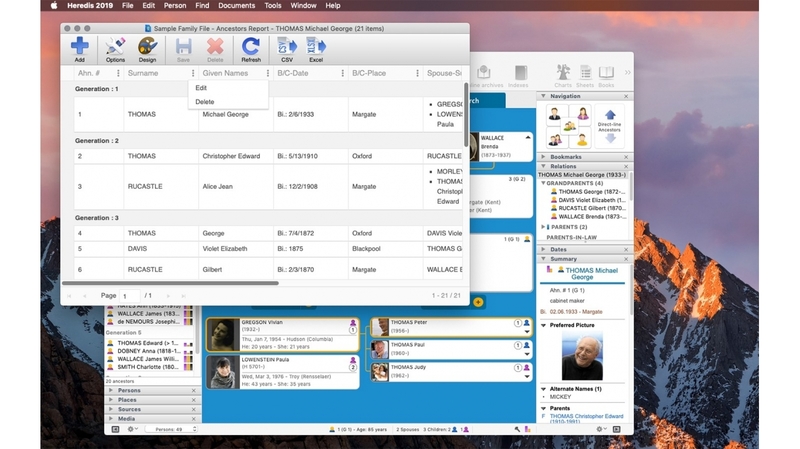 The native Mac software new version: enter data using the quick start wizard or starting off from official records, import a GEDCOM file, attach media (photos, videos, sounds, .pdf or .doc files, etc. 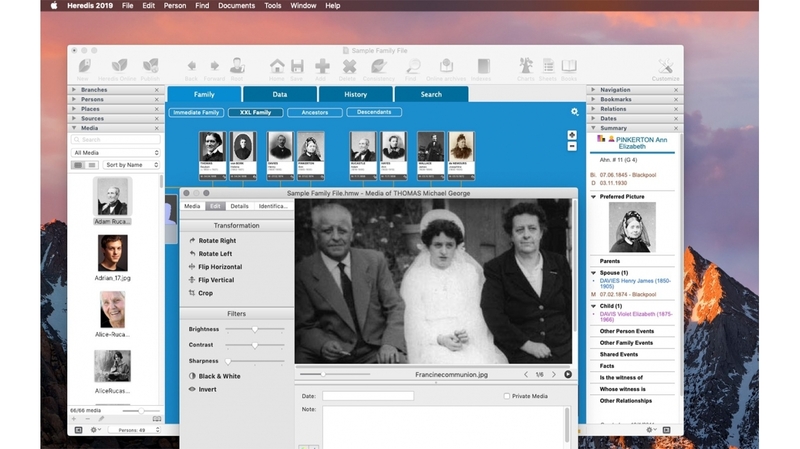 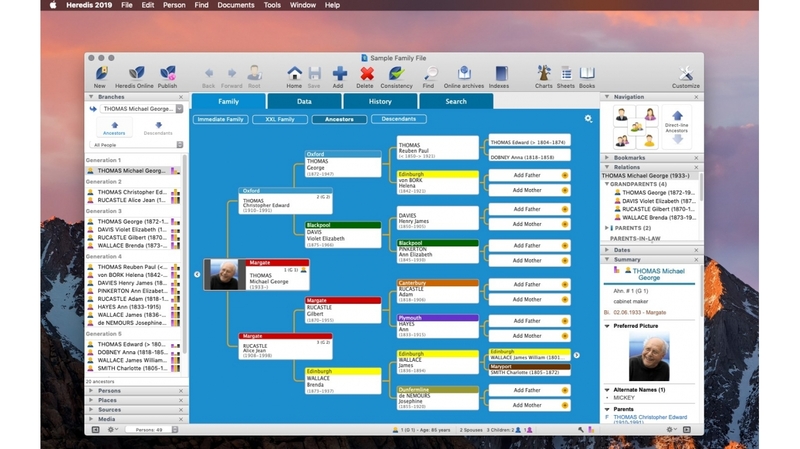 ), start researches, build and print family charts, share and tell the story of your origins. 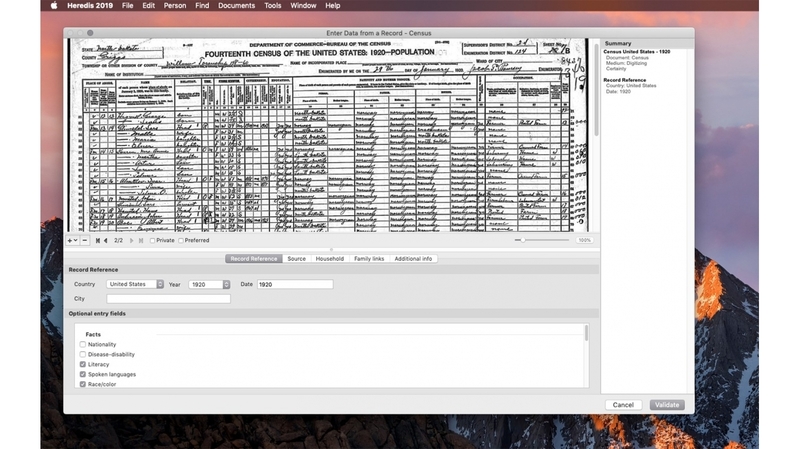 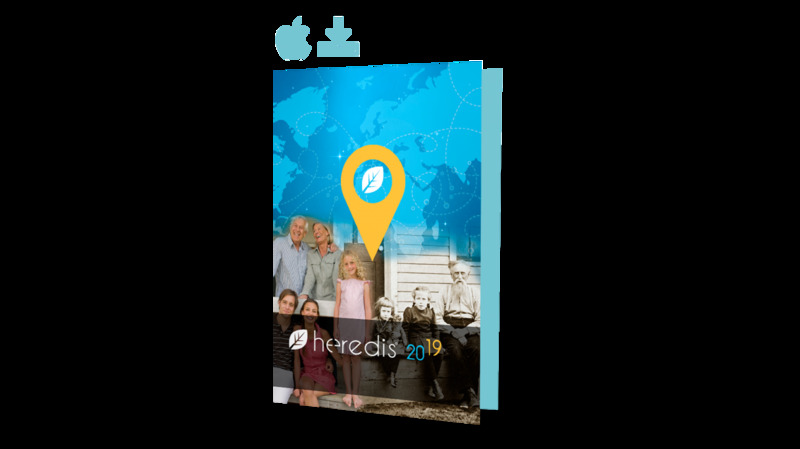 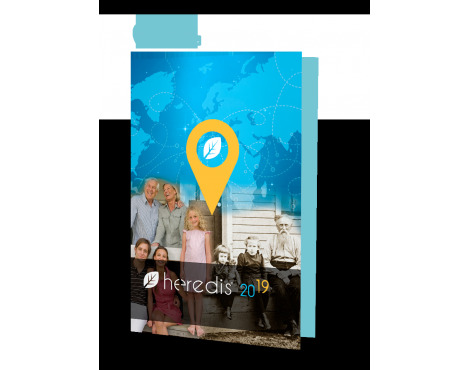 Over 150 features to help you create your genealogy with ease.